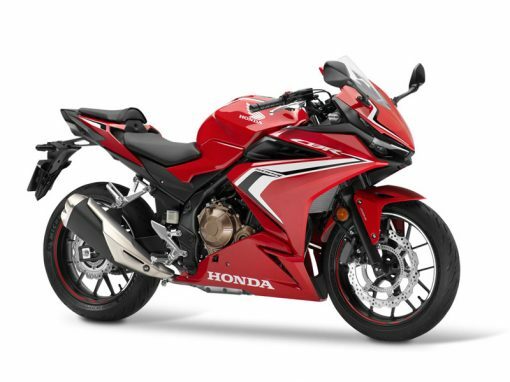 Honda has announced the introduction of two brand new models and three extensively upgraded models, which bring new energy to the middleweight area of Honda’s uniquely broad and deep product line-up. 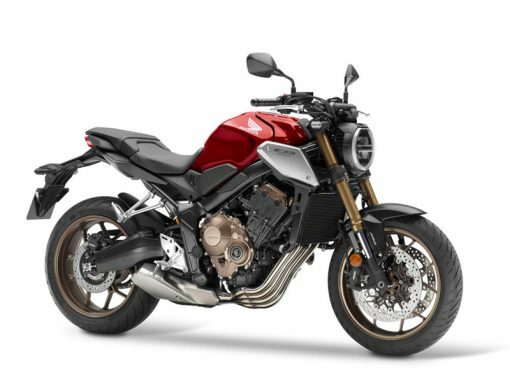 Having introduced the CB1000R, CB300R and CB125R trio of naked models for 2018, Honda now brings its unique ‘Neo Sports Café’ look to the middleweight arena. 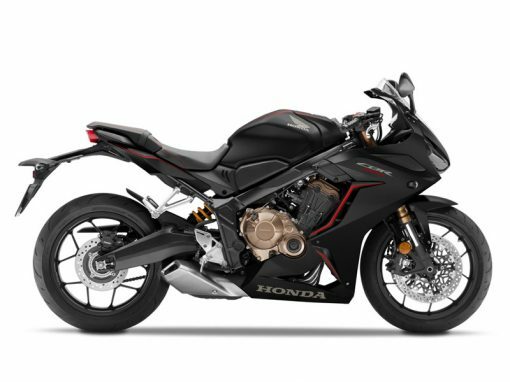 The styling ‘language’ is modern and minimalist, and mixes café racer inspirations and a super-compact ‘trapezoid’ form to eye-catching effect. 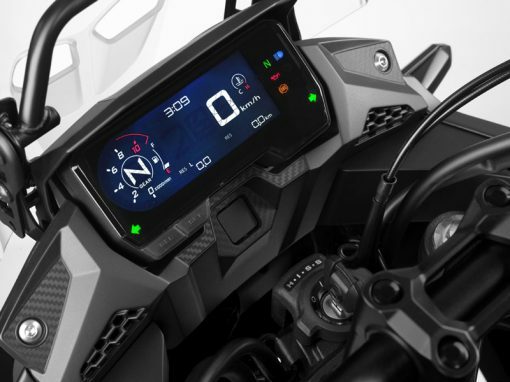 The in-line four-cylinder engine is fully on display, and the signature round headlight and sculpted fuel tank underline the ‘Neo Sports Café’ family feel.